News and Announcements | GRK "Life Sciences - Life Writing"
Luce Irigaray, eine der führenden feministischen Theoretikerinnen der Gegenwart, spricht am 24. April in einem Gastvortrag an der Johannes Gutenberg-Universität Mainz über ihr Konzept einer neuen Körperlichkeit des Menschen. 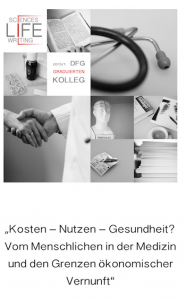 Mit ihrem Besuch in Mainz folgt Irigaray einer Einladung des DFG-Graduiertenkollegs „Life Sciences, Life Writing: Grenzerfahrungen menschlichen Lebens zwischen biomedizinischer Erklärung und lebensweltlicher Erfahrung.“ Ihr Abendvortrag findet um 18 Uhr im Fakultätssaal Philosophicum der Johannes Gutenberg-Universität statt. 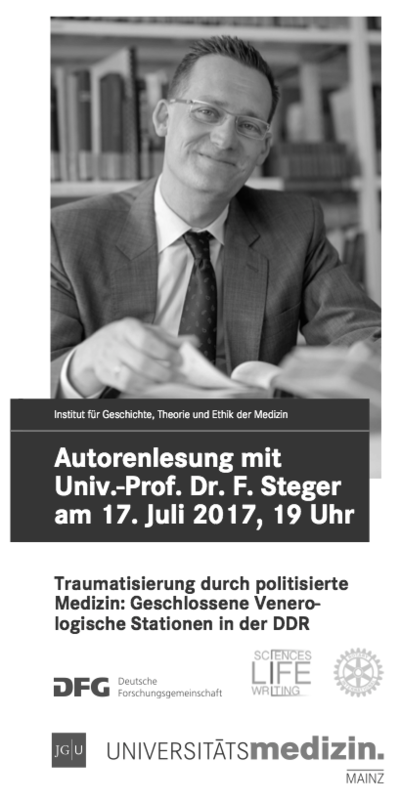 "Traumatisierung durch politisierte Medizin: Geschlossene Venoroligische Stationen in der DDR. Call for Applications: 3 doctoral fellowships in Medicine and the Humanities. Prof. em. 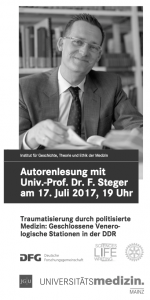 Dr. Arthur Frank in Mainz: On November 7 (12-1.30pm - please note the change of time), Arthur Frank, the author of The Wounded Storyteller and Letting Stories Breathe: A Socio-Narratology, will give a public lecture on "Selves, Their Guidance System, and Narrative Fallibility." He will demonstrate the importance of literature to medicine, ethics and therapy. For more information, click here. The lecture will take place in the lecture hall of the Institute for History, Theory and Ethics of Medicine. The lecture hall is next to the library in the basement of the building. Call for Applications: 12 new doctoral fellowships in Medicine and the Humanities within the research training program "Life Sciences-Life Writing". Click here for the German and English calls. Prof. Dr. Thomas Efferth's research group (incl. GRK-fellows Janine Nass and Chunlan Hong) was featured in a SWR film on phytotherapy: "Alte Heilkunst wieder modern: Phytotherapie - Heilen mit Pflanzenkraft"
Vom Menschlichen in der Medizin und den Grenzen ökonomischer Vernunft." 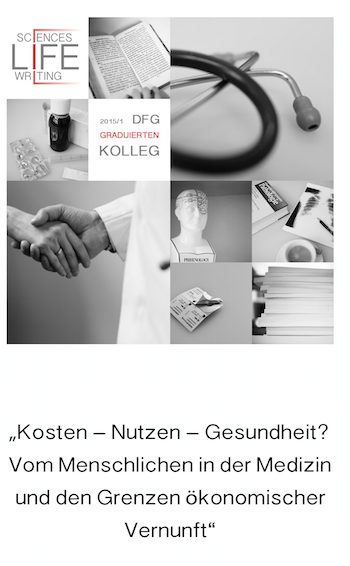 Please join us on March 14, 2016 (10-6) in the Alte Mensa at Johannes Gutenberg-Universität Mainz to discuss how economics and health care can be productively joined. More information on the program here. Cecilia Colloseus was invited to the University of Innsbruck to speak about her dissertation project. 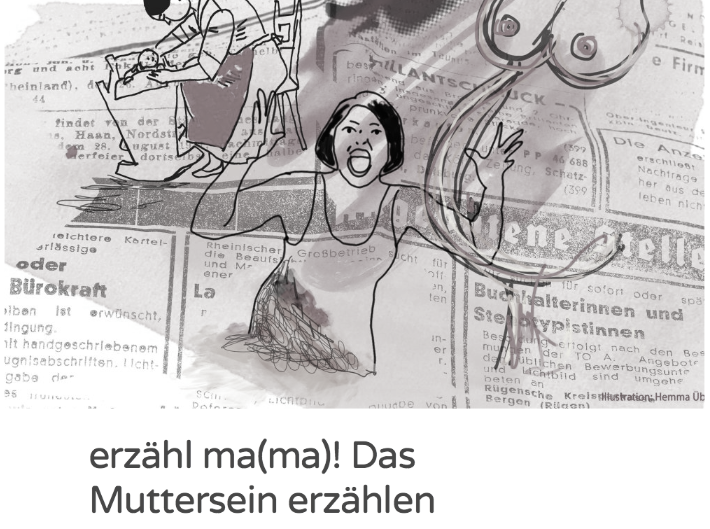 Her talk was recorded by the free radio station Freirad and broadcast as a feature with the title "Erzähl ma(ma)! Das Muttersein erzählen". The feature is now available as a podcast. 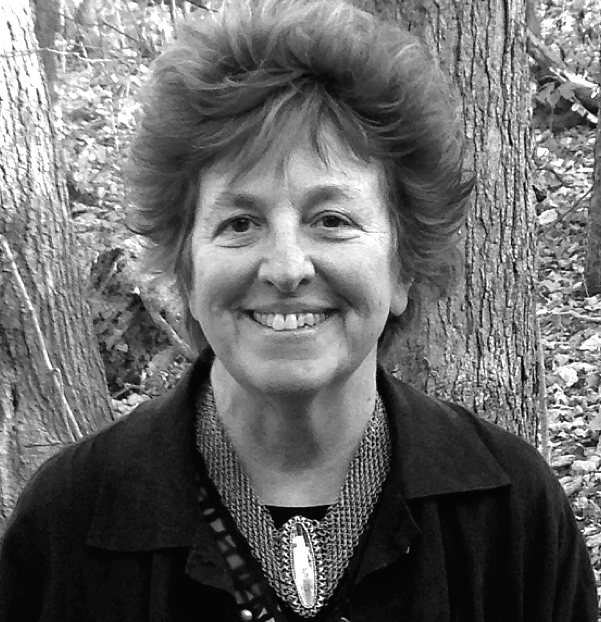 The founder of Narrative Medicine, Rita Charon, MD, PhD, from Columbia University will give a lecture about "Narrative Medicine: Honoring the Stories of Illness" on December 2, 2015. 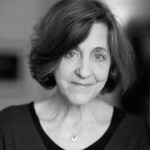 Charon is Professor of Clinical Medicine and Director of the Program in Narrative Medicine at the Columbia University College of Physicians and Surgeons. She directs the Narrative Medicine curriculum for Columbia's medical school and teaches literature, narrative ethics, and life-telling, both in the medical center and Columbia's Department of English. 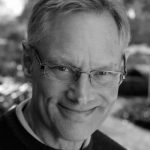 Charon is the author of Narrative Medicine: Honoring the Stories of Illness (2008) and co-editor of Stories Matter: The Role of Narrative in Medical Ethics (2002). Please find more information about Rita Charon's work and our event by downloading our flyer or by contacting Dr. Anita Wohlmann (wohlmann (at) uni-mainz.de). 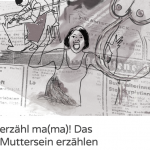 The JGU Magazin published an article on Rita Charon's lecture: "Narrative Medizin für Mainz"
Prof. em. Paula Treichler from the Department of Gender and Women's Studies (University of Illinois, Urbana-Champaign) will speak to the members of the GRK on November 23, 2015. 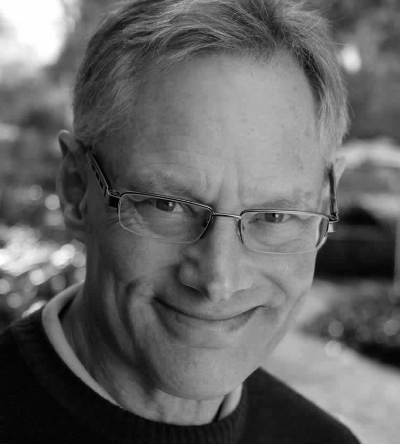 Treichler has done research, among many other topics, about medicine and gender and is the author of How to Have Theory in an Epidemic: Cultural Chronicles of AIDS (1999). 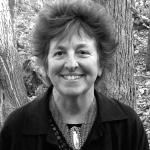 She has co-edited The Visible Woman: Imaging Technologies, Gender, and Science (1998). Find more information about Paula Treichler's talk by downloading our flyer. Laura Schnieder has been invited as a visiting researcher at King's College in London. Ms. Schnieder will be at the Department of Social Science, Health and Medicine in April and June 2016 and work with Prof. Dr. John Abraham, Prof. Dr. Barbara Prainsack sowie Prof. Dr. Nikolas Rose. Congratulations! Anirban Halder has been accepted to the summer school of the „Institute of World Literature,“ which is directed by Prof. Dr. David Damrosch, Department of Comparative Literature at Harvard University. The summer school will take place in Lisbon, Portugal (in June and July 2015) and will focus on the production, reception and circulation of world literature. Anirban Halder has been awarded a tuition scholarship. Congratulations!